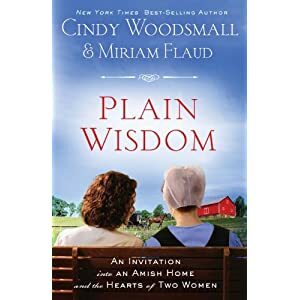 Plain Wisdom is now available on Amazon in both paperback and Kindle versions. It’s an easy, comfortable read and I would recommend it to anyone who enjoys the simple things in life . . . or wants to enjoy them a little more.